The Harris Land Co. is known for its innovative residential, retail, commercial and mixed-use developments. 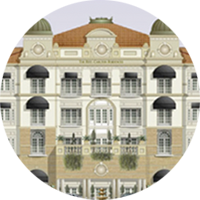 Among the firm's most well known properties are Seven Eagles, Morrocroft, the Azalea Building, the Harris Land Building, and the redevelopment of Morrison Blvd., all in the South Park area. 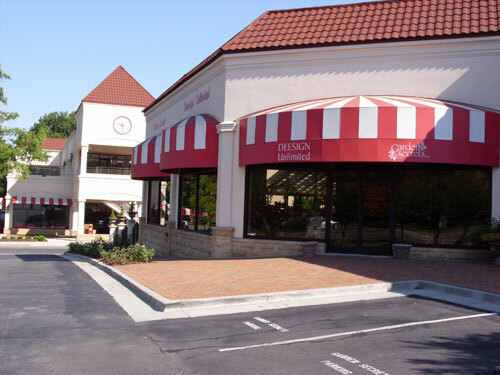 Harris Land has also developed an array of restaurants throughout the Southeast, participated in the Ballantyne infrastructure, and developed the Ballantyne Town Center. Harris Land is pleased to announce that one of our latest projects is the Quail Hollow Village at Seven Eagles, located at the corner of Gleneagles and Park Road. The Village will feature Residences at Quail Hollow to house apartments, hotels, wellness center, retail, town homes, and condominiums.